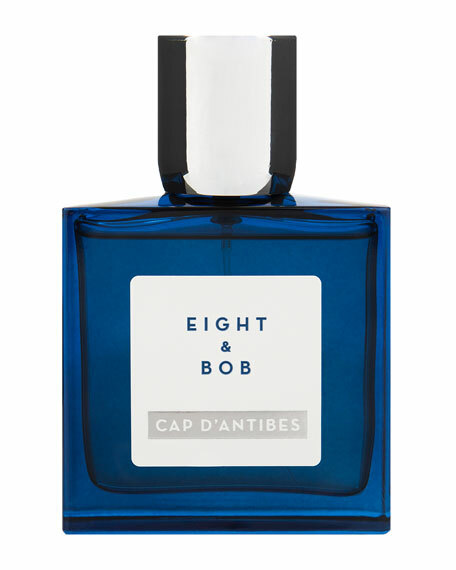 Cap d'Antibes is the essence that evokes the luxurious, carefree lifestyle of the French Riviera where Albert enjoyed long holidays during the 1930s in the company of the elite of European aristocracy. Fouquet dreamt about these summers during the cold Parisian winters. 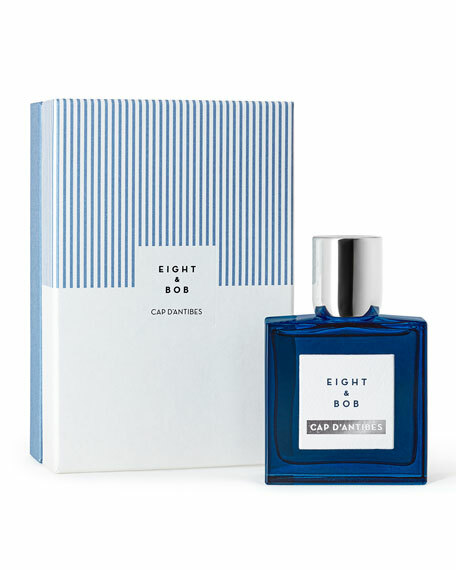 Like any artist who strives for perfection, he spent many weeks delicately crafting a fragrance that captured the essence of his memories of those summer days. The result is an enveloping sophisticated and captivating woody fougère that was exclusive to Fouquet's private collection until now.